The Government Relations Committee was established by a change to the OACRAO bylaws, as approved at the 2011 Annual Conference, to address governmental relations issues. This group will address legislative issues of concern to our membership. Working with the AACRAO Office, the committee will ensure we have input at both the state and national levels. 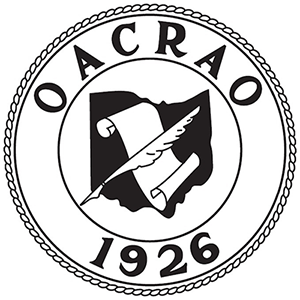 "OACRAO HELPS" provides a way for OACRAO to stay engaged with other similar associations, the Ohio Board of Regents (OBOR), and both state and national entities.